With the results of the groundbreaking Battelle Report in hand, state leaders are prepared to tackle everything from jobs and business growth, to citizen’s standard of living. Gov. Terry Branstad shares his dynamic plan to bring even more success to the state of Iowa. 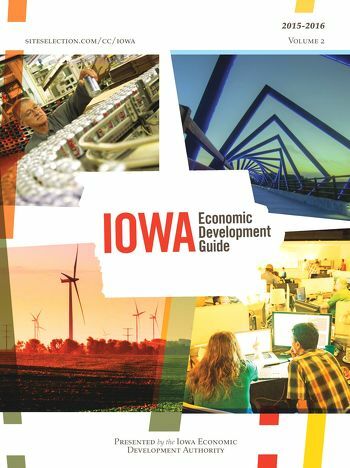 Iowa boasts deep roots in the transportation equipment manufacturing sector. It started as a search to find the healthiest communities, but Blue Zones are becoming a movement. Regional Development: Linking Communities: How economically connected regions lead to growing industry clusters. The Iowa Innovation Corporation makes the right connections for start-ups in The Hawkeye State.